Blogs are definitely an important part of any content marketing mix. But what happens when your blogs aren’t getting the proper readership they deserve? Drawing traffic to your blog doesn’t have to come down to shameless Facebook or Twitter plugs, which may put a sour taste in your reader’s mouths before they even view your content. Steer clear of gimmicks. We’ve all done it – signed up for something because there was a free give-away attached. But this type of incentive won’t keep driving traffic to your blog. You must rely on great content to do that. Freebies work best after a blog following has been established, and they should be limited and relevant to your business. Invite guest bloggers. Guest bloggers offer a fresh opinion and take on matters which can attract new audiences and help build your fan base. This type of partnership can also be reciprocal, giving you an opportunity to get your name out into new communities by sharing blogs on their company sites, as well. Incorporate Links for Content Sharing. Work smart, not hard – make it easy for your followers to share your blog content with others. This will help establish your brand as a credible source of information, products or services with their friends without having to say a word. Create Captivating Content. 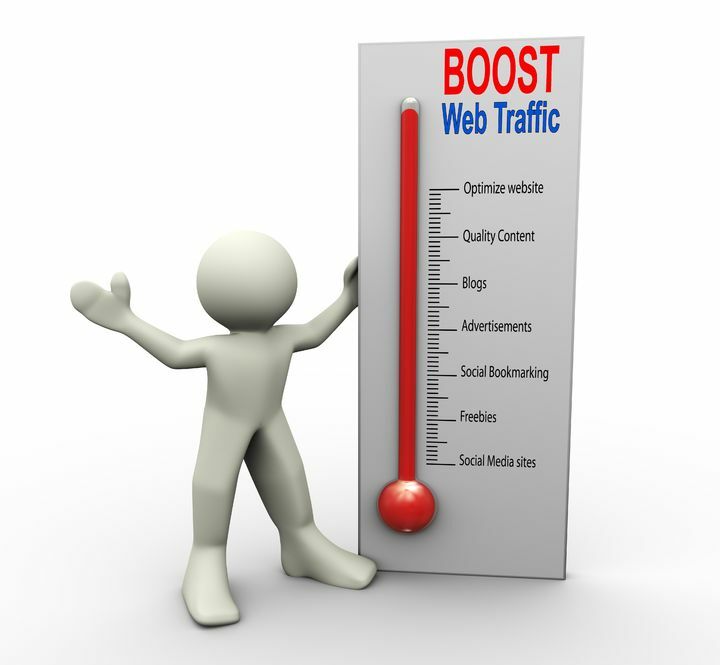 The best and easiest method for drawing traffic to your blog is though quality content. Don’t forget that the title needs to be an attention grabber, too, as it’s what pulls the reader in for more. Developing a reputation for top-notch content in areas of reader curiosity will establish your company as an expert in the field, and that is what will instill a following. Penning skillful content that aids in drawing traffic to your blog is a bit of an art. If you need a little assistance, we’ve got you covered. This entry was posted in Blog Writing, Consistent Customer Communications, Content Marketing, Copywriting, Creating Links, Link Building, Marketing Strategy, Social Media, Social Media Marketing and tagged blog, blogging, blogs, content, content marketing, content marketing strategy, copywriting, copywriting solutions, create captivating content, customers, drawing traffic to your blog, driving traffic to your blog, engage customers, Facebook, guest blogger, links in blogs, marketing, marketing strategy, SJC, social media, social media tools, Susan J. Campbell Copywriting Solutions. Bookmark the permalink.